A bundle of laughs. 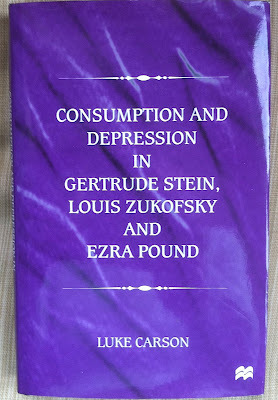 The puff reads ' By contrasting Pound's political values with those of Stein and Zukofsky, this study argues that these three different writers share a complex set of attitudes that are grounded in a collective social fantasy corresponding to the rise of mass consumption and the emergence of corporate social forms.' Some jokers want £100 for this although the committed shopper can find it for £10. 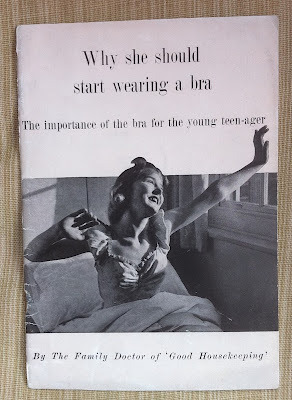 Good Housekeeping's family doctor has the answers. Yes but do you have anything on extinct horse furniture in the Brussels area? 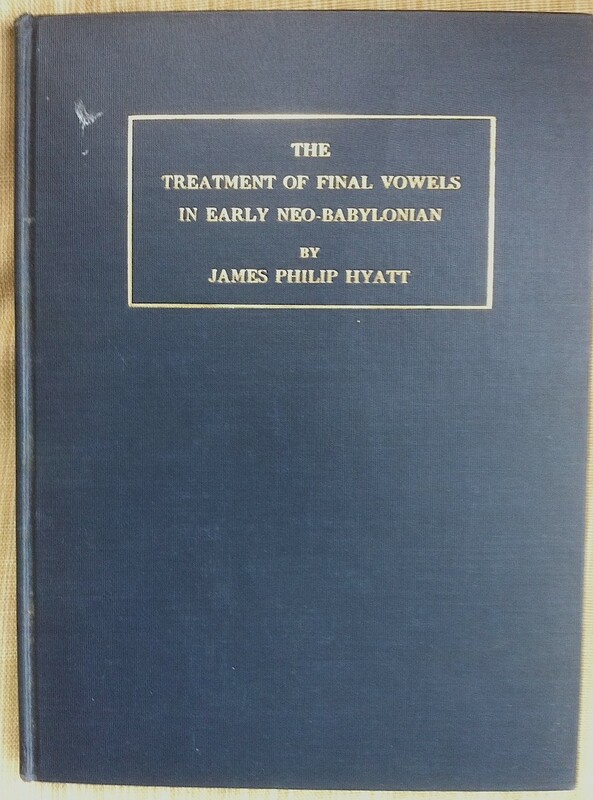 Anything on consonants in the late Neo-Babylonian era? I need this one badly. 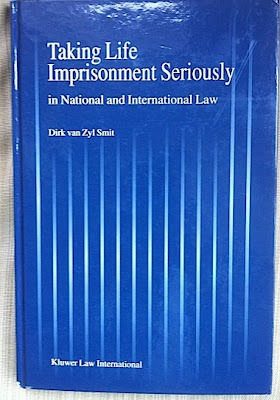 Actually an online search revels no copies - so £899? Someone had to write it. Slow down and learn the language. 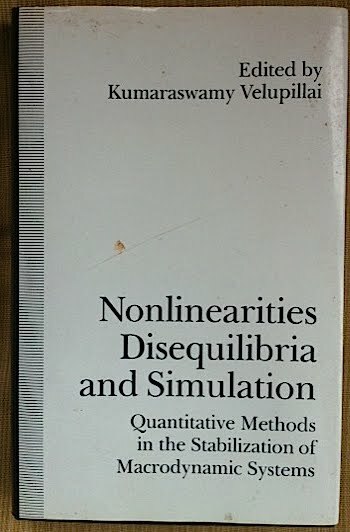 Just came across a copy of "Teaching The Persistent Non-Swimmer," impressive not only for the implied dullness of the subject matter, but also because the title is both vague and specific at the same time. Not easy to do. Great post. 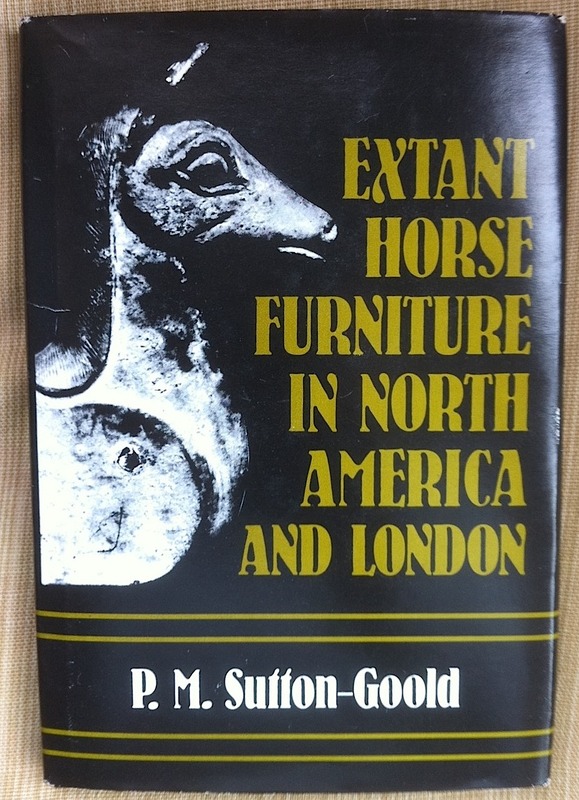 Extant Horse Furniture is not prior interest of mine, but it appeals and with copies starting at £4 on the internet, I'll be buying it. Not interested in any of the other dull rubbish, mind you! Really enjoyed these many thanks. 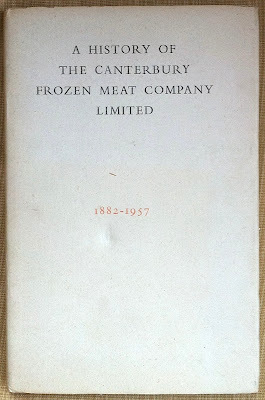 I like the way the designers seem to have joined in the spirit of things - that 'LIMITED" really comes with a dull thud at the end of the Canterbury Meat one! Gawd! Your latest blog is dull! Was just about to buy the "There Must Be a Reason" title... until I realized it was sheet music! GAH!!! My dad had me obtain a copy of ACOUSTIC PROPERTIES OF MUD BOTTOMS. Some of those look kind of interesting. 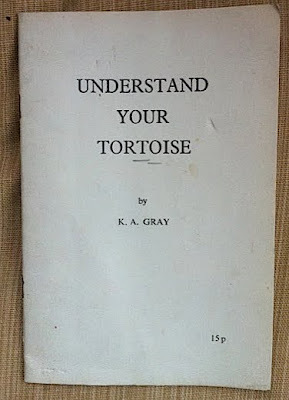 Understand your tortoise sounds pretty neat, and the treatment of vowels in early neo-babylonian sounds really sort of interesting. 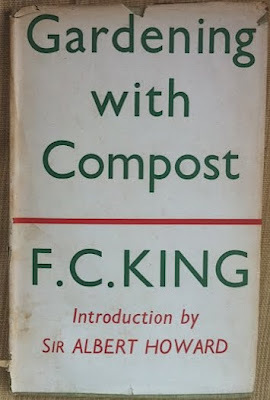 I came across a book with the title, "Draw in Your Stool." On further examination, what they meant was, "Pull up a chair." 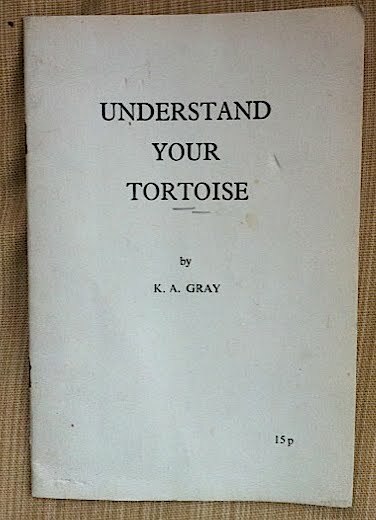 "Understand your tortoise" - price, 15p. I'm not sure you can buy anything for 15p these days, let alone a guide to becoming Dr Doolittle. Actually there are 3 copies for sale right now. 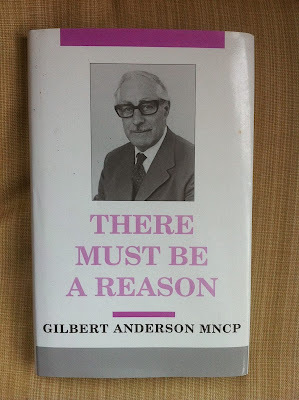 Well, there must be a reason that there are no copies of There Must Be A Reason. Major fail! 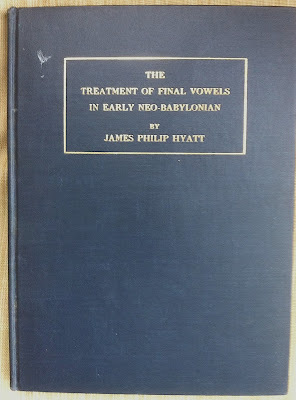 Final vowels were pretty important in Neo-Babylonian (and other Semitic languages) because they indicated the case, i.e. 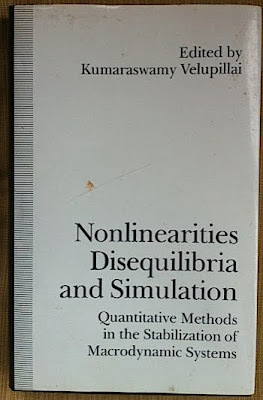 nominative, genitive, accusative. By the time they're gone, as with Classical Hebrew, it's sometimes difficult to tell how the different parts of the sentence/clause/phrase should fit together. See The Great Ape on Dulness in "The Dunciad". I don't have it nearby to retype. 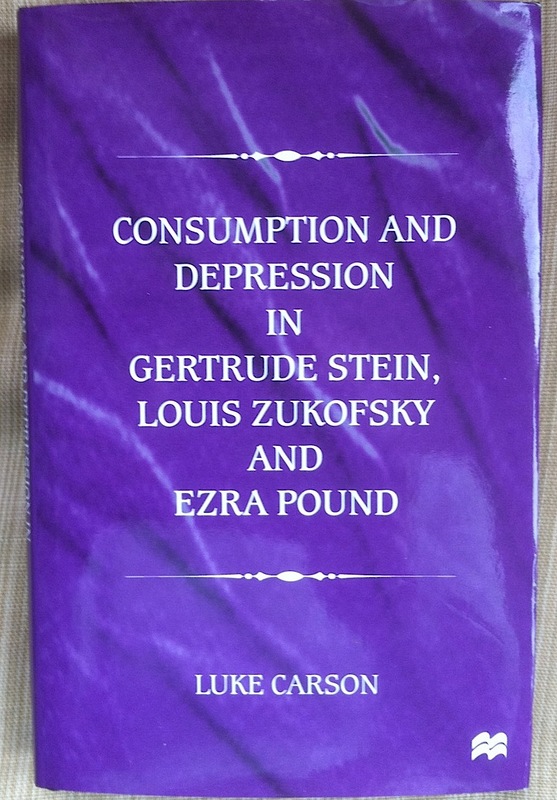 I have an inscribed copy of the Luke Carson Pound/Stein/Zukofsky book; it's pretty good, but I must admit my own jacketless plain hardcover is more exciting than what the "designer" came up with for the dust jacket. at the school I work at we ordered a boring text book online and they accidentally sent us "War and Gender", it was shipped from the UK to New Zealand.. they didn't want it shipped back. Many thanks Tim. I see that the Diagram prize idea was invented during dull moments at the Frankfurt Book Fair. 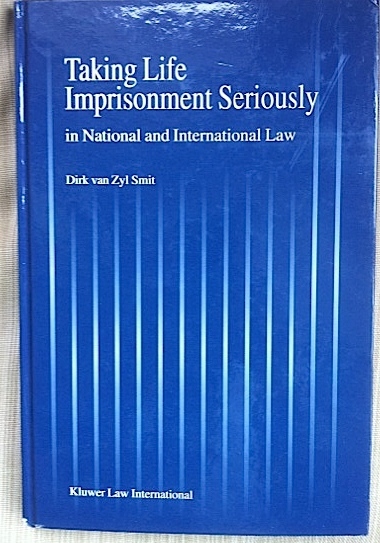 I liked the 2008 winner 'The 2009–2014 World Outlook for 60 mg Containers of Fromage Frais' by Prof. Philip M Parker. 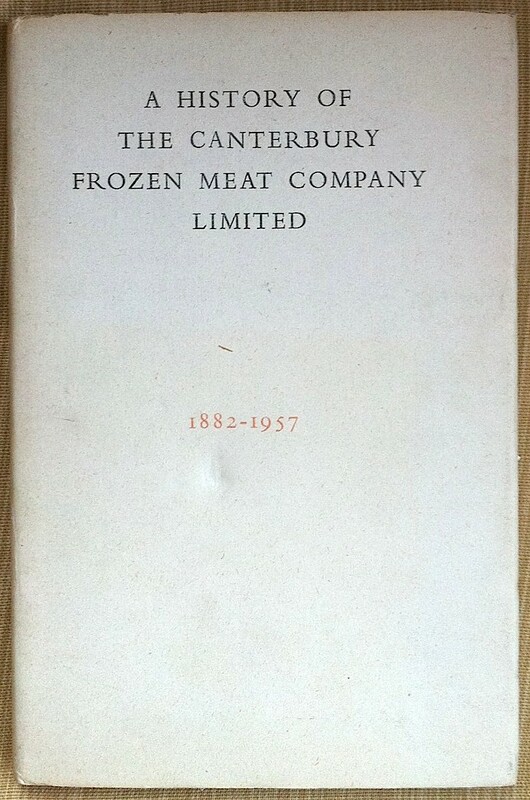 Ha - my father worked for the Canterbury Frozen Meat Company Limited! FYI "Limited" is the standard suffix for companies in New Zealand. It's like "Inc" or "LLC" in the USA. 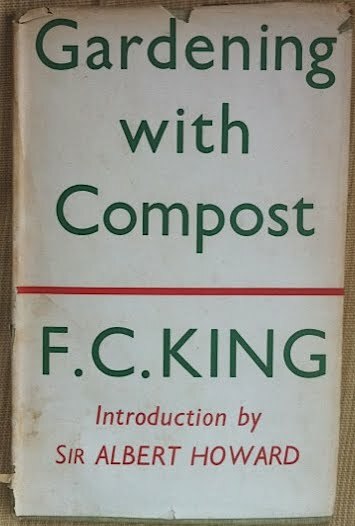 Actually, I have it on good authority that the second Christian name of Mrs King, the Compost Woman,was Ursula, but she wisely decided not to include its initial letter on the book cover.